Our next episode in the Bond series follows Lois Maxwell (Miss Moneypenny) because George Lazenby really didn’t make any other films of note after his turn as Bond. 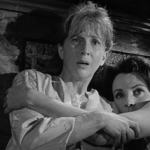 Because of that, we used Maxwell’s small role as an excuse to watch The Haunting! 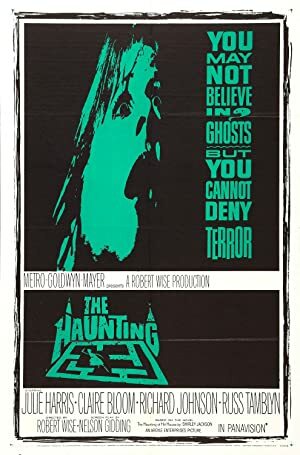 We are joined by returning guest Lana Rosario to watch this extremely creepy ghost story that doesn’t need to resort to anything as cheesy as jump scares to creep you out. The film is helmed by the great and versatile Robert Wise and stars a group of character actors who you might not immediately recognize but who turn in spectacular performances in this great atmospheric horror film. Next up, we take a look at the James Bond played by Sir Roger Moore in Live and Let Die! Plot: A scientist doing research on the paranormal invites two women to a haunted mansion. One of the participants soon starts losing her mind. 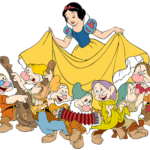 This week we have two special guests who join us for the Disney classic Snow White and the Seven Dwarfs. Lana Rosario and David Tyler McKay join us with little more than childhood memories of orange soda. After a viewing of the film, we discuss all the ways it might not work for some modern audiences but also all the ways this film changed the movie industry forever. It is also important to note that we are talking about dwarfs. Not dwarves. Next up, we will watch The Quiet Man! 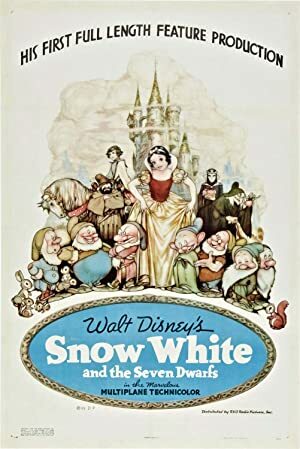 Plot: Exiled into the dangerous forest by her wicked stepmother, a princess is rescued by seven dwarf miners who make her part of their household.